Castle Hedingham is a delightful medieval village situated in North Essex amongst the attractive and undulating scenery of the Colne valley. The village is renowned for its famous Norman Keep which was constructed in the 12th century by the De Vere family and the venue is well known for the prestigious events it holds throughout the year and provides an impressive focal point for the village. Furthermore there are numerous local walks which provide magnificent views of the village, beautiful surrounding countryside and river Colne where the three water mills can be found. There is a thriving community within the village which benefits from a wide range of local services to include a village shop, post office, restaurant, public houses, tea rooms, doctor’s surgery and excellent school which cater for everyday needs. 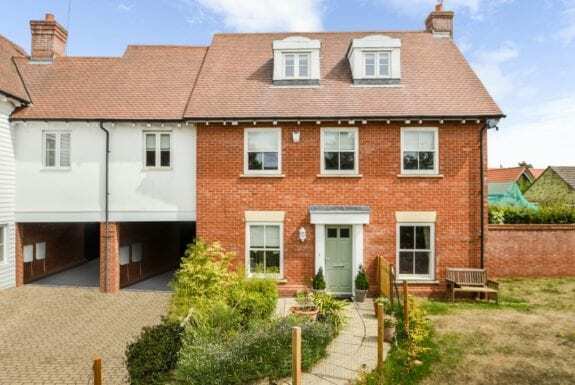 The village is situated between the local market towns of Sudbury and Halstead where further and more extensive facilities are offered. The world famous university city of Cambridge is within easy reach and the convenience of an international airport hub is provided at Stansted some thirty minutes by car. Castle Hedingham is a delightful area to reside within and it has superb daily facilities. Furthermore it is surrounded by attractive villages boasting fine vernacular architecture which are accessed by quiet leafy lanes. The area is ideally placed for those who need to commute and for others who appreciate the beauty and convenience of the area whilst retaining fast access and transport links to the capitol. The team at the Castle Hedingham office have a wealth of experience between them and are particularly well placed to advise clients about local trends in the market. Furthermore their in depth knowledge of the various types of local construction are especially useful when considering accurate valuations. Tim Rutter joined the company in 2002 and has been working from this office ever since becoming a manager in 2005 and very shortly after a director. He was born in East Anglia and likes to spend time with his family when not in the office and is well known for his fondness of the countryside and its sporting activities. A well situated building plot with stunning far reaching views on the periphery of this well regarded village. Permission has been granted for three individual detached units of approximately 2296 square feet each. In all about 1.25 acres(sts). A substantial detached property enjoying a superb location adjacent to the parish church in this sought after village offering spacious and exceptionally versatile family accommodation. Delightful mature South facing gardens, covered entertaining terrace, extensive parking and garage. 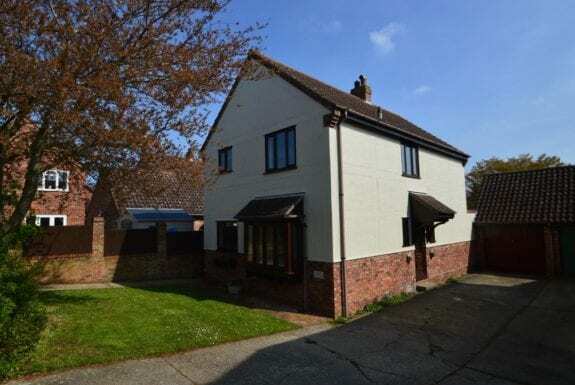 A substantial detached property in a pleasant location within a sought after village offering versatile and spacious family accommodation with an impressive kitchen/breakfast room. 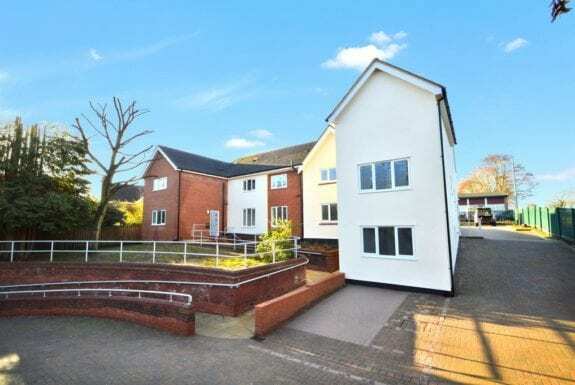 Large front and rear gardens, extensive parking and attached garage. A substantial attached Edwardian village house within walking distance of the amenities offering versatile family accommodation arranged over three floors with fine period detailing. Extensive basement offering scope for conversion(subject to planning), large gardens, extensive parking and garage/workshop. A substantial three storey family house in a sought after area of town offering stylish and spacious accommodation with a semi-open plan layout. Large private gardens, extensive parking, carport & workshop. A spacious detached Victorian style property in a central village location within walking distance of the amenities offering spacious family accommodation with modern finishes throughout. Partly walled gardens, single cart lodge and parking. NO ONWARD CHAiN. A charming listed property situated within walking distance of the town centre offering versatile and characterful accommodation arranged over two levels. Delightful South and West facing gardens, extensive parking and detached garage. NO ONWARD CHAIN. 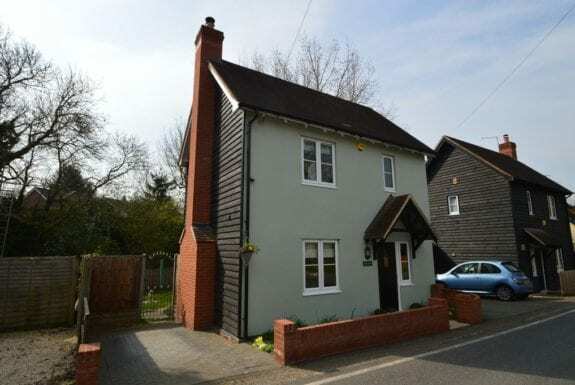 An attractive link detached property offering immaculately presented accommodation in a popular village and within walking distance of the amenities, impressive kitchen/breakfast room and sitting room with wood burner. South facing gardens, garage/workshop and parking. A detached new build single storey dwelling in a favourable position within walking distance of the village amenities offering stylish and well proportioned accommodation. South facing garden, parking and single garage. STAMP DUTY INCENTIVES AND FLOORING INCLUDED. 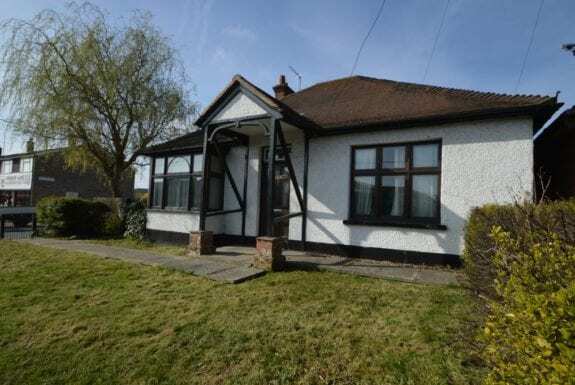 A substantial detached chalet style property in a prominent location offering versatile accommodation that would benefit from a degree of decorative improvement. 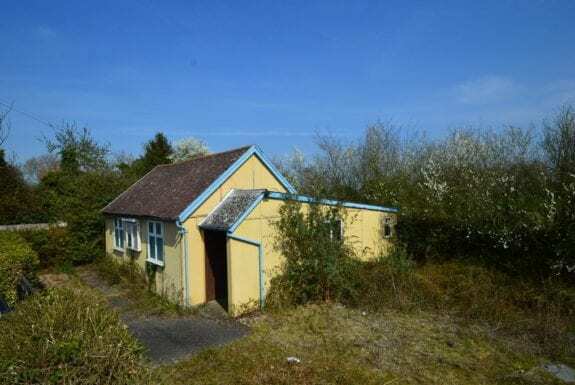 Detached workshop/garage with scope for annexe(stp), ample parking and gardens. NO ONWARD CHAIN.